When family tradition and a love for music combine with craftsmanship, great things can happen. In Urspringen in the Rhön instruments are created that stand out through their abundant tonal and aesthetic value. These qualities give the listener the feeling of being part of something special. 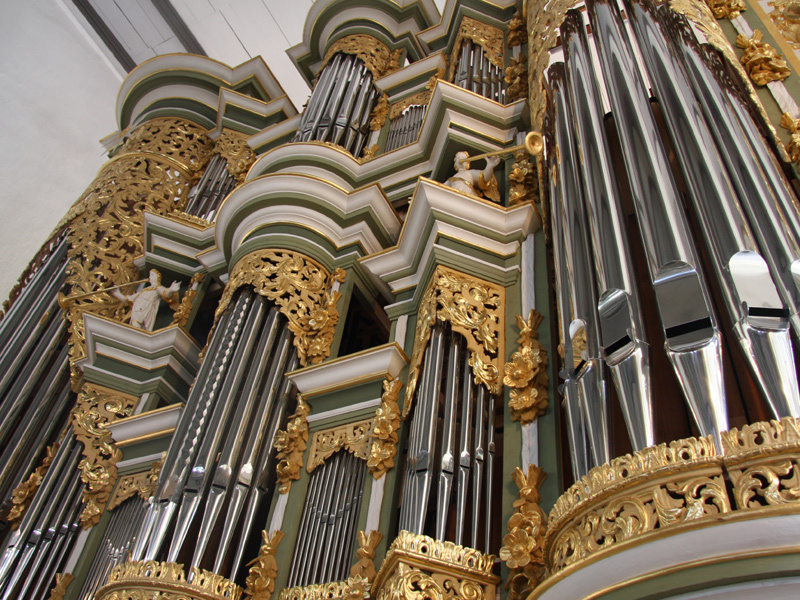 Whether it's the world's largest sound sculpture with 10 meter pipes or a small church organ that sweetens the weekly church meeting with it's fine sound, Hey Organ Builders design, build and restore instruments and instill them with sound qualities that thrill and excite. Let yourself be inspired by craftsmanship that combines the high art of organ building, tradition and centuries of experience. The Hey family offers you the visitor the opportunity to appreciate the diversity of Organ Building tradition in the Rhön, and convince yourself of the many and varied possibilities. The art of Organ building has a name: Hey.